We provide information on the dietary needs and recipes for pregnant mums, written by professional nutritionist, to attract pregnant mums to our website You&B. Through tracking login details and user traffic of the website, we are able to identify and engage the right customers. We broadcasted the first-ever Facebook Live series to answer questions from mums by a registered nutritionist. 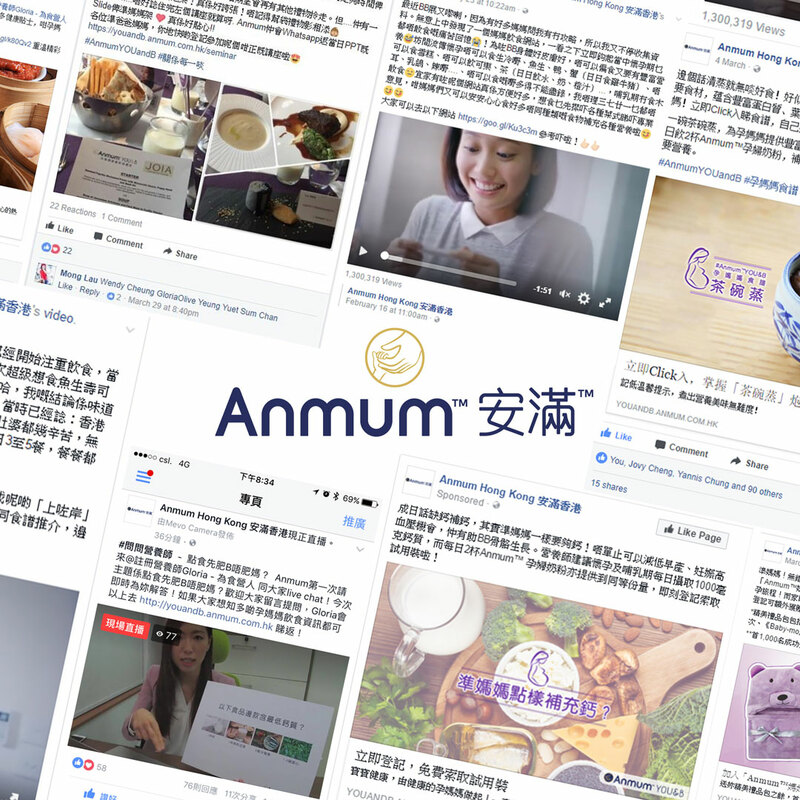 Anmum is the leading maternal milk brand in the market. To identify targeted pregnant mums at the early stage, our content marketing strategies focus on evoking interest from targeted pregnant mums and hence identifying them out. 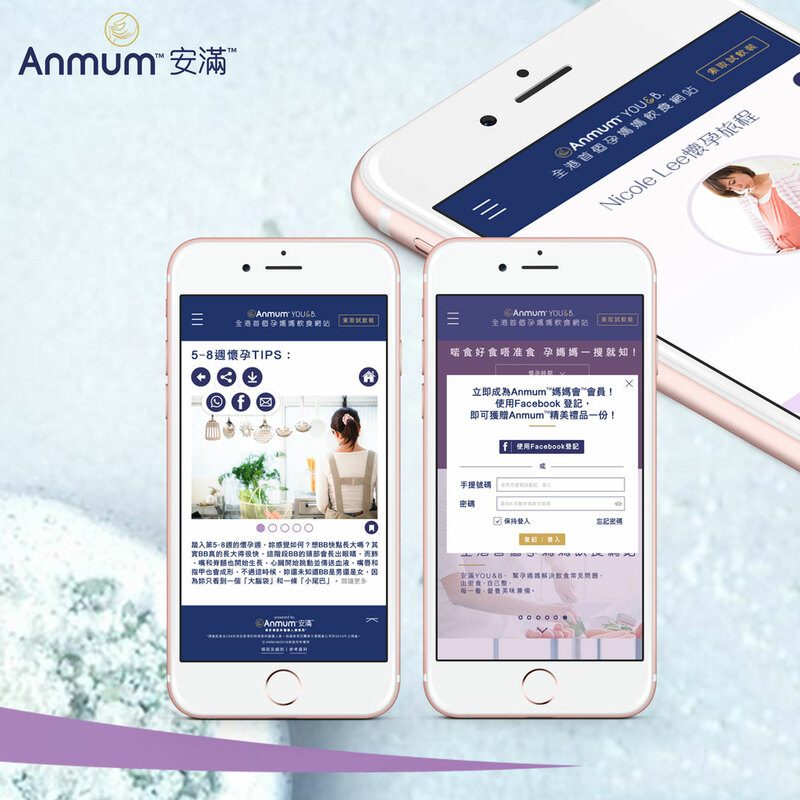 By organising an event to provide special dining experience for pregnant mums, Aumum was able to engage customers from online to offline to complete the customer journey and deliver true value to target customers.